Hebrews 1:3b — In terms of His deity, is the Son similar to God or exactly that same as God? This is a critical question in understanding exactly who the Son is and it has serious implications for the doctrines of the Trinity and the Person of Christ. 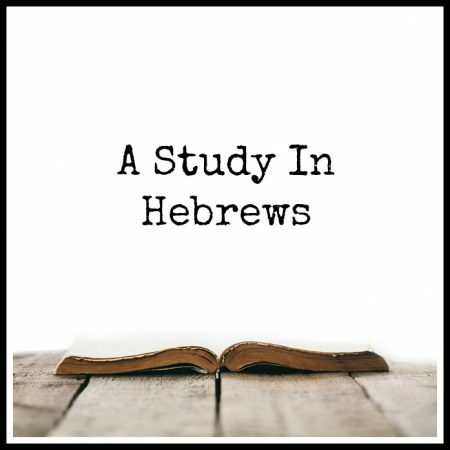 Thankfully, the writer to the Hebrews answers it for us as we discover in this study. Steve also takes some time to explain the vital doctrine of the hypostatic union.